My name is Hannah Nelson, and I am the Entertainment Editor for the 2019 spring semester. 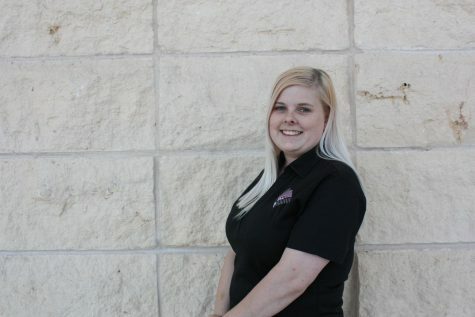 I am a senior public relations/advertising major here at WTAMU. This is my third semester working on the Prairie senior staff.